After a mistaken shooting during a counter-terrorist operation, Detective Sergeant Steve Arnott is transferred to AC-12, a police anti-corruption unit led by Superintendent Ted Hastings. 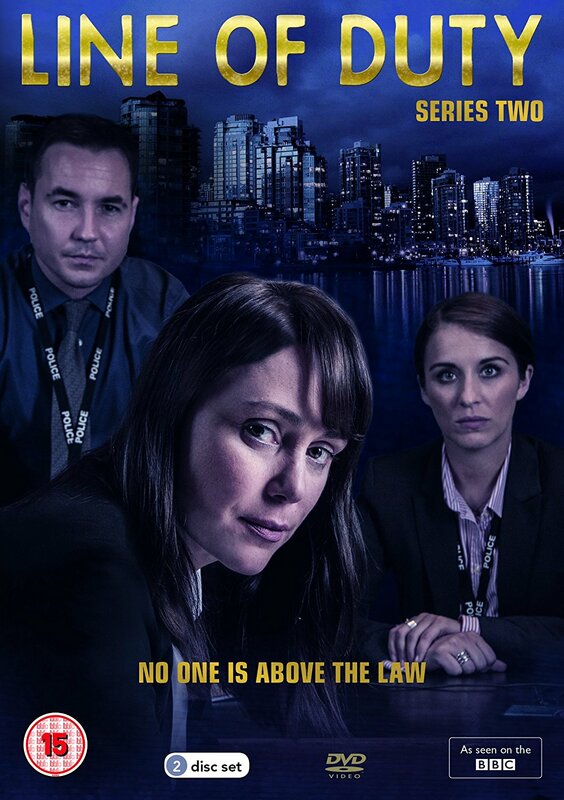 Alongside Detective Constable Kate Fleming, they are assigned to lead an investigation into the alleged corruption by a popular and successful officer, Detective Chief Inspector Tony Gates. While Gates cleverly manipulates his unit’s figures, DS Arnott questions whether Gates is being made a scapegoat for a culture of institutionalized spin, or is guilty of darker corruption. Hello, can we get a re-up on Rapidgator. Thanks.